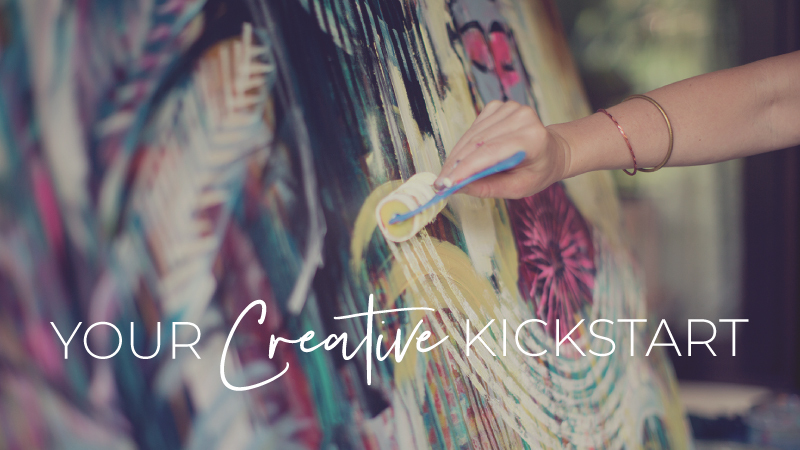 Nourish your creative soul with a year of inspiration and get an amazing discount! This bundle gives you twelve full Studio Diaries packed with creative content. Each Diary explores a theme through a series of inspiring videos, interviews, creative exercises, holistic health guidance, written content, playlists and more. For more information about each month’s theme and content, check individual Diaries on the ‘Classes‘ page. ▪ Studio Diaries are accessible through the Login Area at the top right hand corner on this website. Once logged in, select ‘My Account’ from the drop-down menu underneath your name and you’ll see all of your purchased online content. ▪ Your account will be billed when you purchase the bundle, and you’ll have immediate access to all 12 Studio Diaries. ▪The Diaries are yours to keep for life and accessible through your online account.